When your digestive system is damaged, you become unable to absorb nutrients from either food or supplements. As a result, the body begins to break down and any disease or combinations of diseases can be the result. The number one sign of a digestive issue, Dr. Wallach, explains is when you are having symptoms in multiple categories. Digestion is the “supply chain” for the body. When the supply chain is damaged or blocked, the body can run out of everything. For the digestion category, Dr. Wallach recommends the Healthy Digestion Pack 2.0. To the 90 essential nutrients, the Healthy Digestion Pack adds the “secret sauce” of the Ultimate Enzymes and the Flora FX. 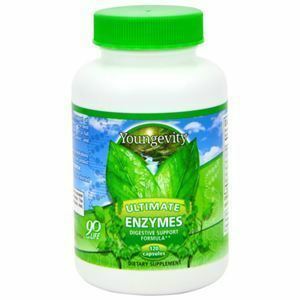 Ultimate Enzymes contain the enzymes to support the body’s ability to break down fats and proteins and also helps the body to balance and regulate the proper production of stomach acid. Dr. Wallach affectionately calls this product “the gallbladder in a bottle”. It provides breakdown support to ensure the proper break down of food in the digestive system. Root Beer Belly is a Root Beer flavored, dairy free probiotic sprinkle. This is one the kids (and adults) love the taste of. 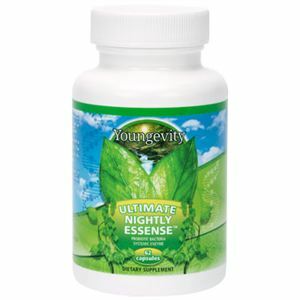 Often people will add this one to get extra probiotic support. It’s a stronger product that the Flora FX, and can be helpful with more severe digestive issues. It can be taken between meals, while the Flora FX should be taken at bedtime away from food. Saxi is a NUTRIENT CARRIER/TRANFER product and helps nutrients get across the villi better, even if the villi is damaged and can help to improve EFA absorption. It’s also a great product to add to any of the liquids for a taste boost. 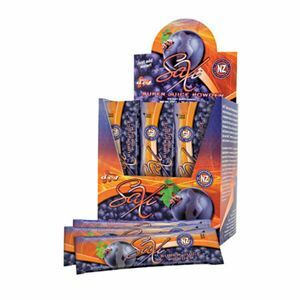 Saxi contains New Zealand Black Currant and a patented aloe vera juice that can soothe the digestive tract while simultaneously increasing absorption.